Description: A great new book by Gary Chisholm. This soft cover book has 199 pages of narrative and photos. 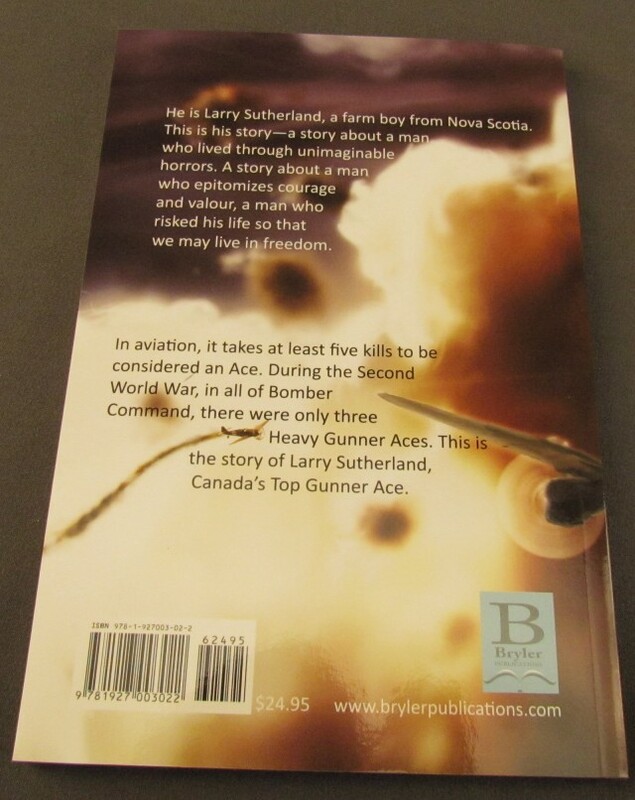 This is the tory of a WWII RCAF air gunner Larry Sutherland. 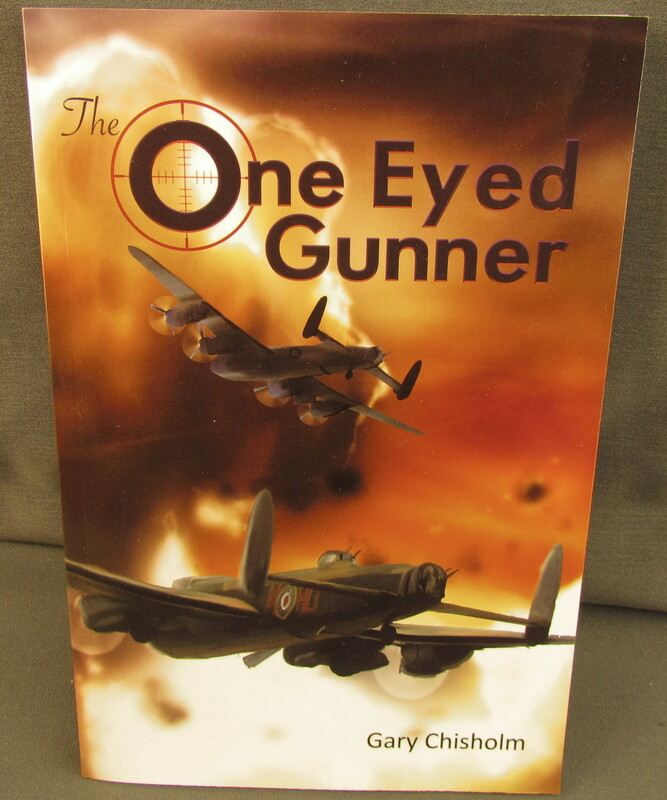 In all of Bomber command there wre only three heavy gunner aces. This is the story of Canada's top gunner ace. A great read for the collector or historian. This work gives a personal insight into the bombing and air war over Europe. This is the story of an air gunner who wone the Distinguished Flying Cross twice. He shot down seven German night fighters as a rear and upper turret gunner on Lancaster bombers. He flew nine of the infamous Berlin raids with thirty five missions at the end of his tour. All of the above with the full use of only one eye.